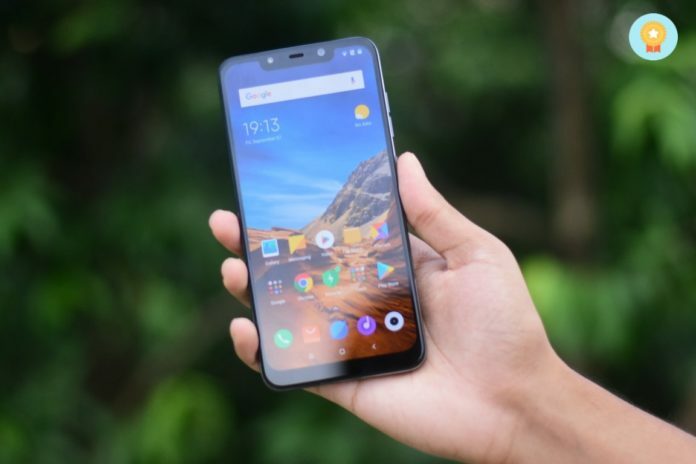 Poco F1 Review: The Android Hero We Deserve, But..
It’s no shock that the Poco F1 is the best-selling smartphone in India currently. Well, not just limited to India, Xiaomi’s Poco F1 has got a lot of attention globally as well. If you’ve been out of the loop, let me fill you in – the Poco F1 is a $300 smartphone (which starts at 20,999 INR for Indian market) and packs in Snapdragon 845 along with all the other essentials you want in a smartphone. 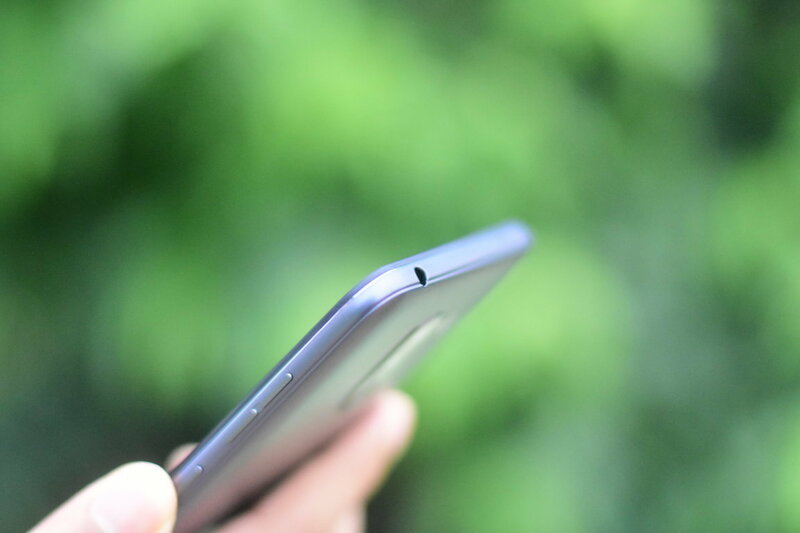 We’ve spent a few weeks with the smartphone, and we’re ready to share our experience with you. In this article, we will mention everything that you need to know to decide whether this should be your next smartphone! Does Liquid Cooling technology make a difference? With the latest Snapdragon 845 on board, everyone does expect to have a super fast smartphone. In this case, the Poco F1 is impressive and does satisfy our expectations. Undoubtedly, the Snapdragon 845 will handle everything you throw at it, and coupled with a minimum of 6 Gigs of RAM, will obviously help get things done. The benchmarks don’t always point to the real-life usage scenario – but it does give you an estimate of how fast your smartphone is. We performed an AnTuTu benchmark and also utilized the geekbench app to get an estimate of how powerful the Poco F1 is. As expected, it indeed is a beast when it comes to performance. But, the memory management wasn’t very impressive. In the above screenshot, you can take a look at the memory benchmark result – it is definitely not the best. So, you should be aware of the trade-offs that you will have to deal with on Poco F1. And, not just sticking to the benchmark results. In my personal use, I also found a lot of apps reloading – even with the humungous 6 Gigs of RAM on board. The root cause is definitely MIUI 9. Maybe, Oreo-based MIUI 10 update would improve the memory management – but at the time of publishing this review, there were no updates available. 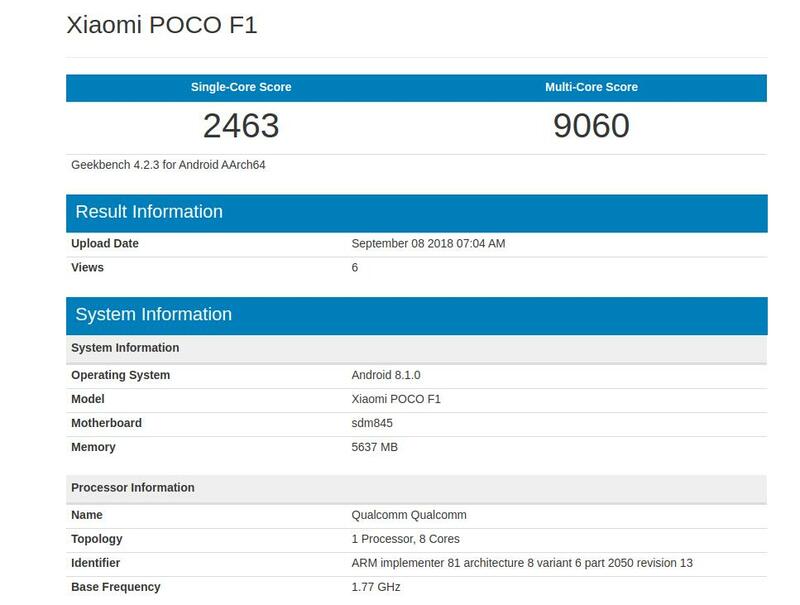 The benchmark score tells us that the Poco F1 is definitely as capable as the OnePlus 6 and on par with Samsung’s Galaxy S9 with the Exynos 9810 chipset. If you want to take a detailed look at the geekbench results, head to our geekbench test history page. So, in a nutshell, the performance is bang on along with a few memory management issues. Yes, it does not feel premium to hold. The back is made up of polycarbonate (plastic). But you can get the experience by using a skin or a back cover. In either case, you can shell out more cash for the armored edition, which comes with a kevlar back. The special edition starts at 29,999 INR. 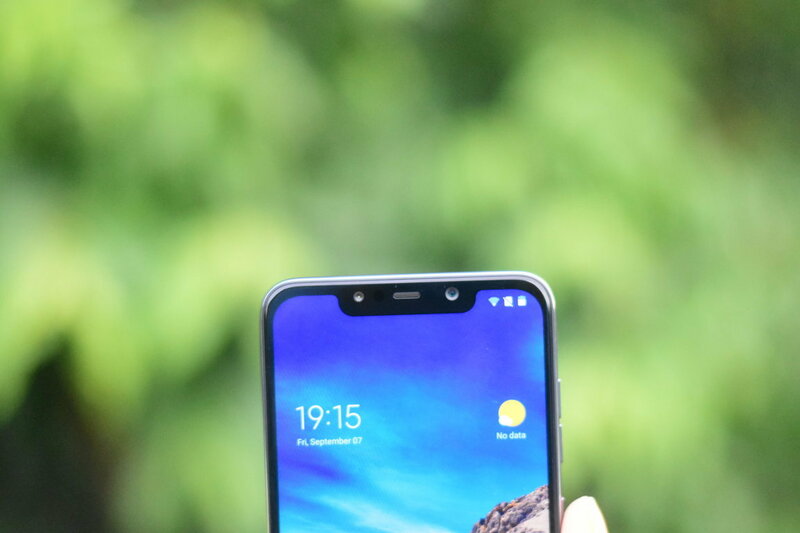 The Poco F1 features a 2246 x 1080 FHD+, 403 ppi – notched display with an aspect ratio of 18.7:9. For obvious reasons, it is not the brightest and the best display – but it is not bad either. The viewing angles aren’t good for outdoor usage – but when you are indoors, the display is enticing for the price. Personally, I’m not a fan of notched displays – but it sports a perfectly fine full-HD display if that’s what you are looking for in your smartphone. Yes, and no. When compared to other devices in the same price range – the heat dissipation might prove to be better – but it is nothing extraordinary. I observed the device heating up while using the camera app for a while. Well, yes, the unit we had could have been faulty – but it is just something I wasn’t impressed about. The presence of it makes a difference – but it isn’t a selling point that you should be looking at. 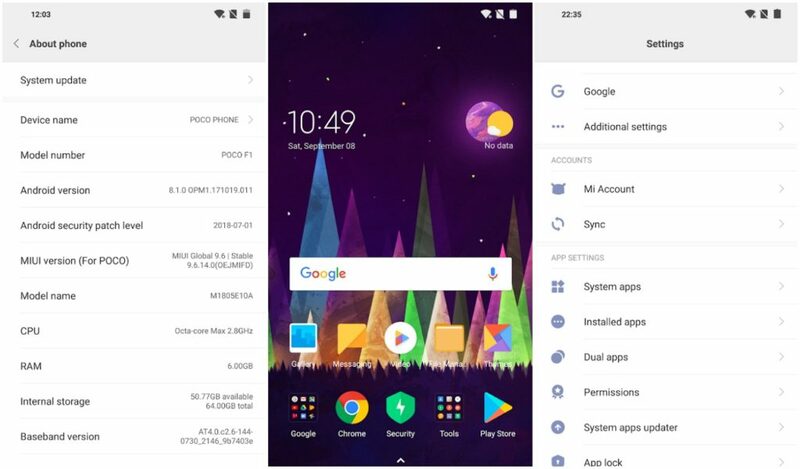 The smartphone runs on Oreo-based MIUI 9. If you are strictly a user who prefers stock Android, you will not find that user experience with MIUI. So, adjust your priorities – software over hardware? or hardware over software? I must mention that it includes bloatware (Microsoft Word, Excel, Powerpoint, Skype, and PhonePe). You can easily uninstall them – but it is still an inconvenience. 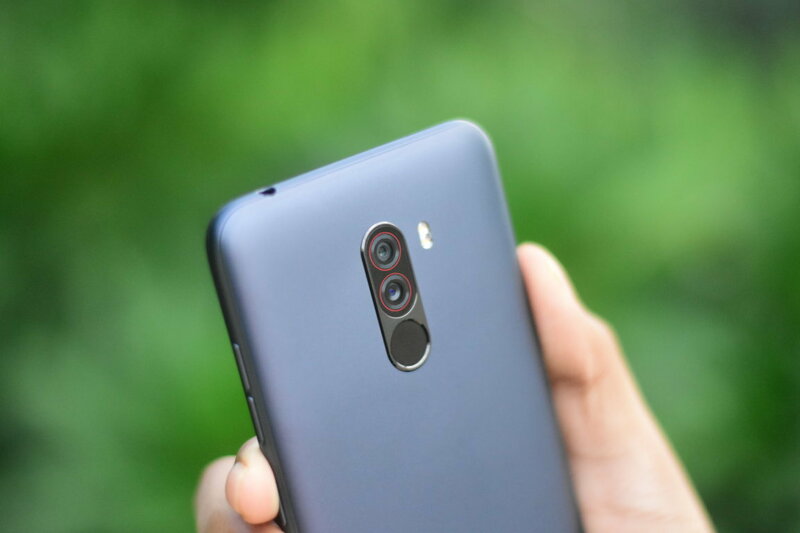 The rear camera has a dual-lens setup whose primary lens is a 12 MP sensor with 1.4μm large pixel and an aperture of f/1.9 coupled with dual pixel autofocus. And, the second lens is a 5MP sensor with 1.12μm pixel and an aperture of f/2.0. The camera is average but capable of good shots if you manually tweak the camera settings or use a different camera app as per your preference. To be honest, it is actually the person taking the shot who makes all the difference. You can take a lot of variety shots with Poco’s camera but you will find some oversaturation issues. You can visit our photo gallery to check the camera samples. 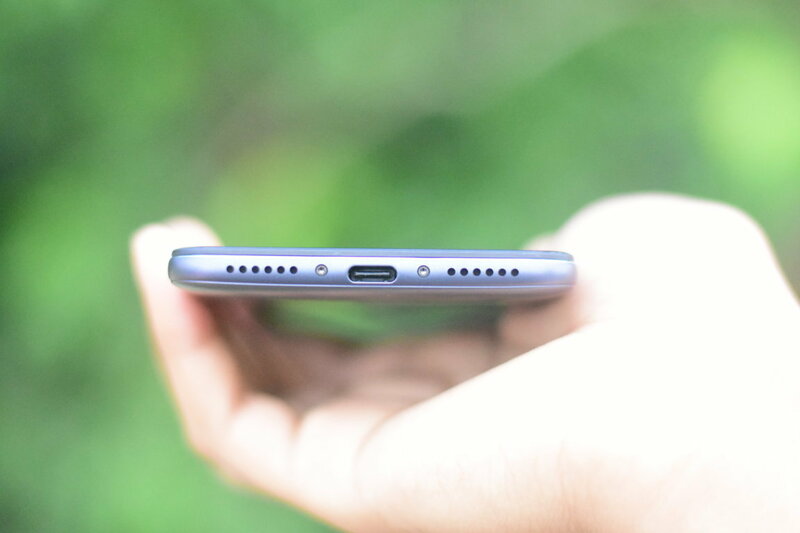 With 4000 mAh of battery juice, you definitely expect it to be a powerhouse. And, it is – indeed. You can easily watch a lot of videos and play a few games to still find a decent amount of battery left at the end of the day. Even though the battery backup is good – it also comes with Qualcomm’s Quick charge 3.0 support – so you do not have anything to worry about in the battery department. Screen bleeding: We did not find any serious hardware problems – but some users did complain about the screen bleeding issue. In such type of case, you will find excessive backlight around the edges of the LCD. You can observe that with a dark background (a pitch dark wallpaper). Notification bug: While using your device, you will not get the notification preview. You have to pull down the notification center to check. For the official list of issues, you should check out MIUI’s official blog post addressing the concerns. The phone is built for speed. The Snapdragon 845 chipset makes all the difference. However, just because it offers a top-tier chipset, does not make it the best in the market. And, keep in mind, that it has some issues – which you can refer to on MIUI’s official blog post. But, yeah, for the price it is available for – It is the best smartphone you can get right now. Hands-down. What do you think about the Poco F1? Let us know in the comments below. The smartphone that lures you with the price tag but it's worth more than that if you know what you're looking for!